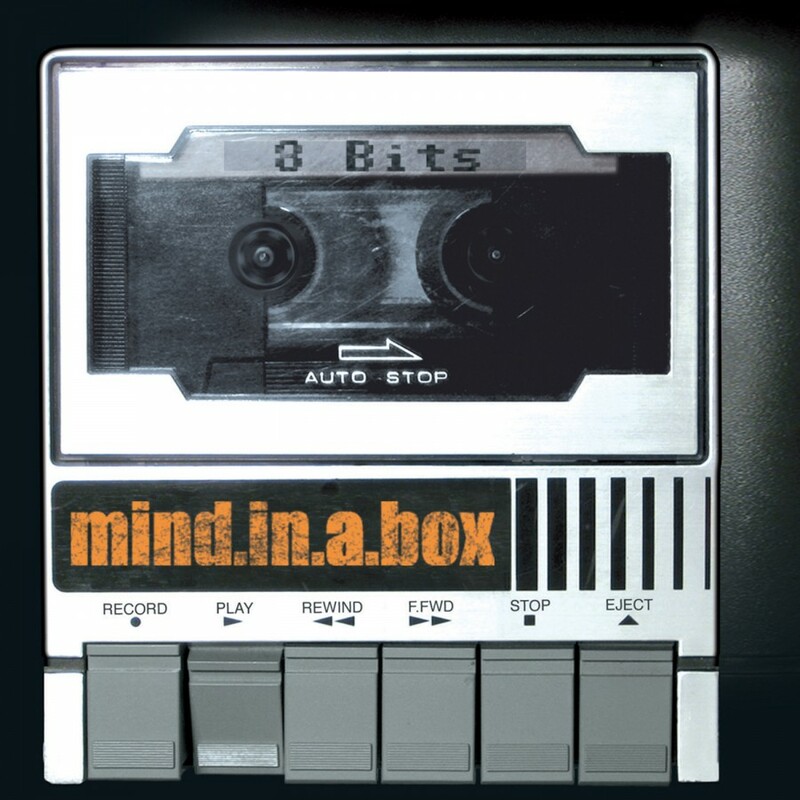 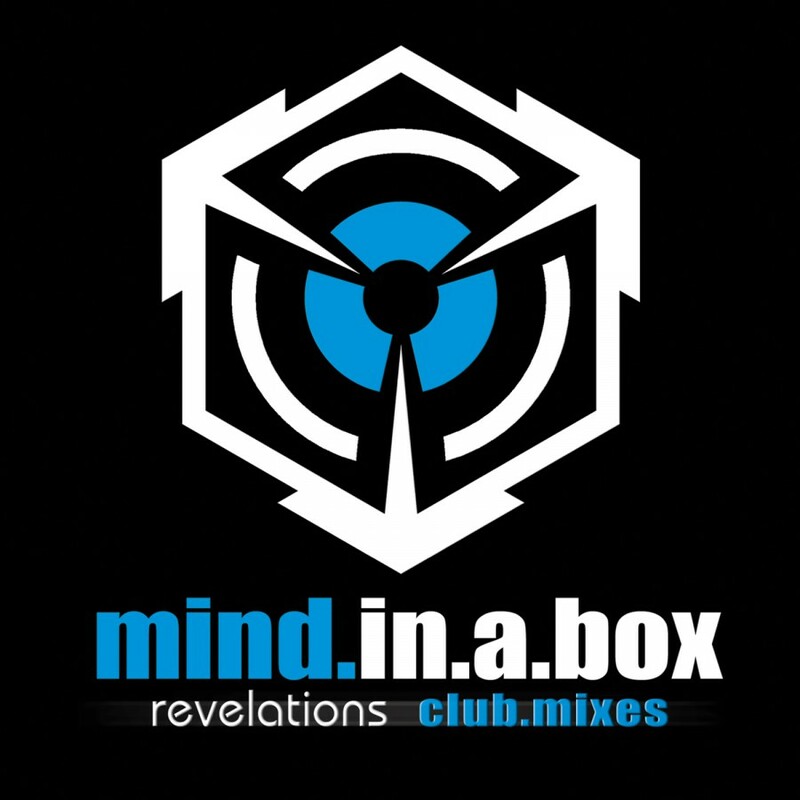 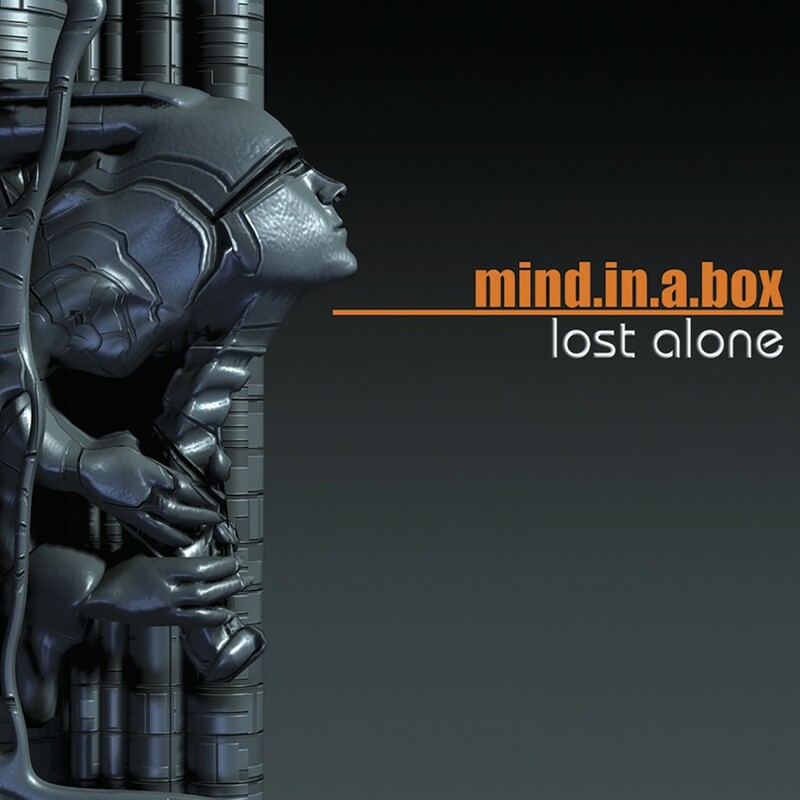 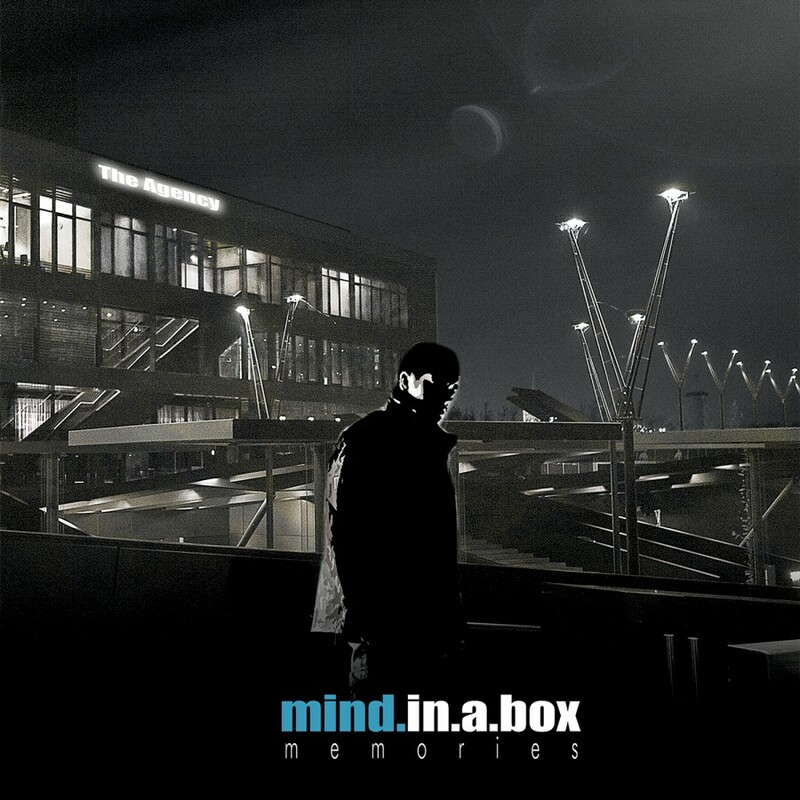 Mind.In.A.Box's debut, Lost Alone, and the follow up Dreamweb garnered praise from critics for their innovative, hard to categorize sound and story concepts. 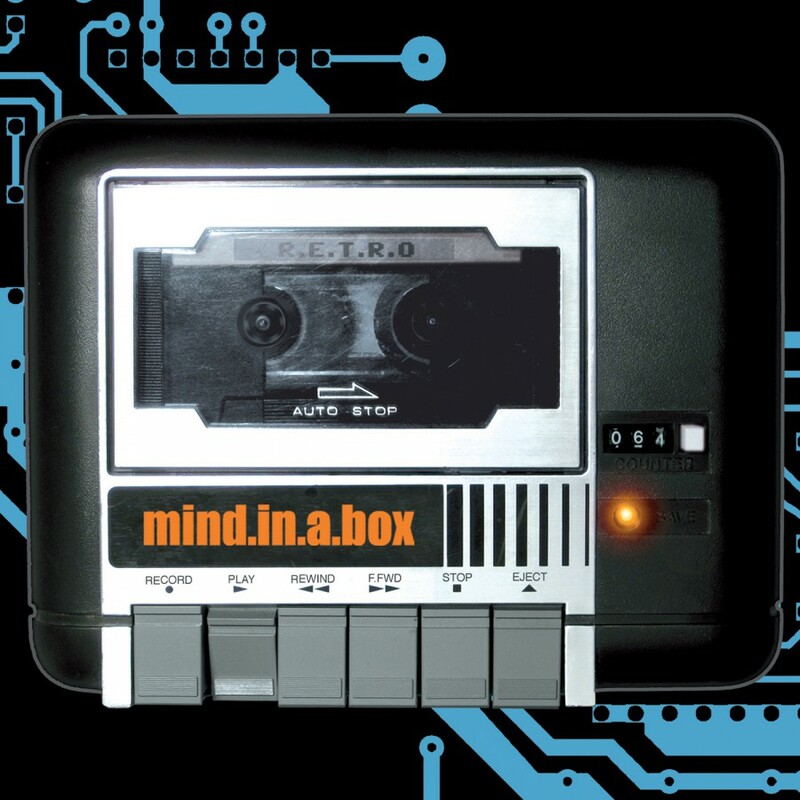 Instead of simply creating songs, Mind.in.A.Box pulls you into its world and stories, exploring themes of solitude, fear, self control, ego, and loss. 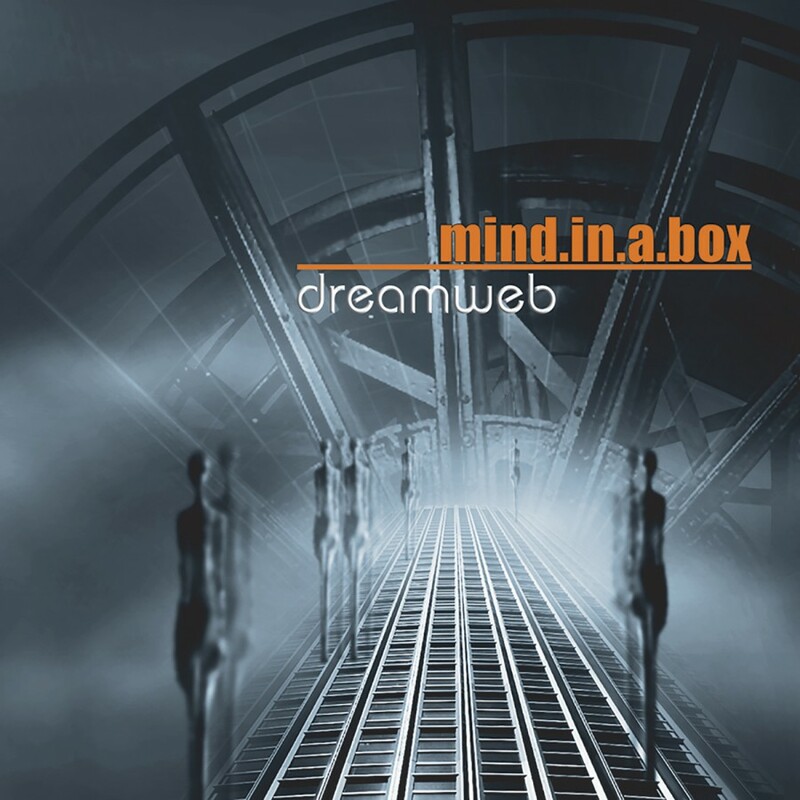 Crossroads takes up the story and themes explored in Dreamweb and expand them. 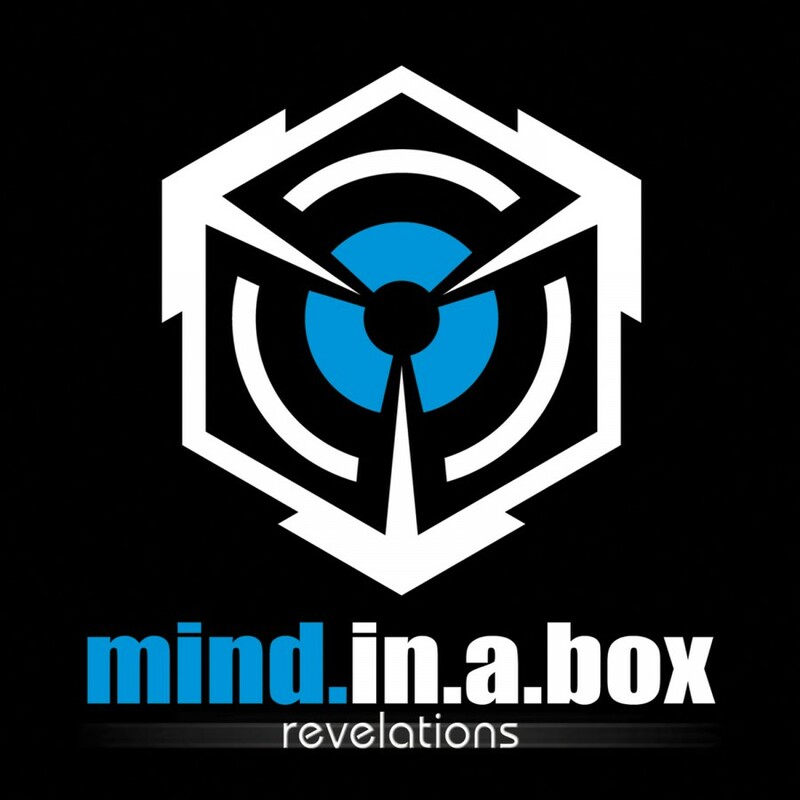 With the dense, complex electronics MIAB is known for, they masterfully create moods and atmospheres on tracks such as Fear and The Place and mix them with highly danceable tracks such as Identity, What Used To Be, and Introspection to create a 65 minute musical journey. 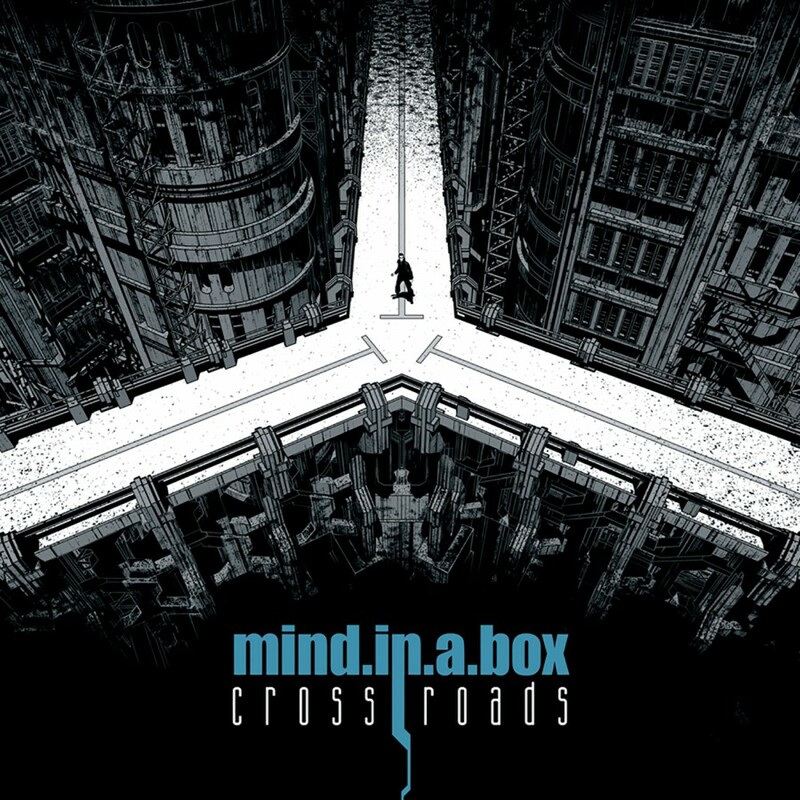 To compliment the music, Crossroads includes a 24 page booklet containing a short story, lyrics, and a code to unlock bonus content on their website.